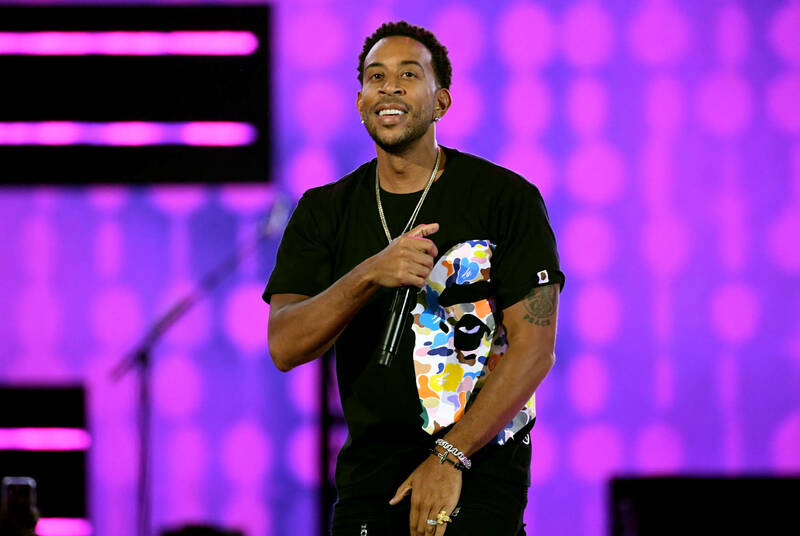 A couple of weeks back, Ludacris and Timbaland took to the Gram to document their ongoing studio sessions, which is set to culminate in Luda’s tenth studio album. Yesterday, Timbo shared another behind-the-scenes clip, which finds Luda reflecting on his journey, putting the nature of his accomplishments into context. Look for that upcoming tenth studio album from one of hip-hop’s greats, set to arrive at some point this year. While details remain scarce, expect to see plenty of Timbaland production, and a few spiritual ties to Back For The First Time. 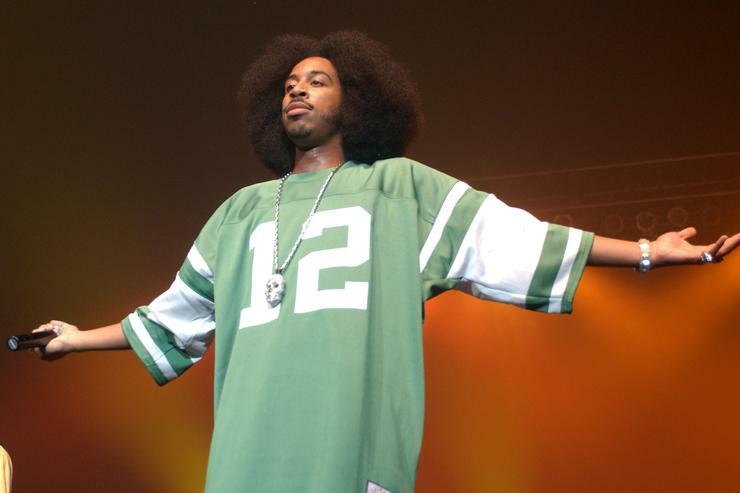 Anyone out here got love for Luda?